While Tyson Fury is set to make a lot of money on Saturday night against Deontay Wilder, he does not intend on keeping it. Fury, who is married with four children and a fifth on the way, plans to donate his multi-million dollar payday to help give back to those who need it. 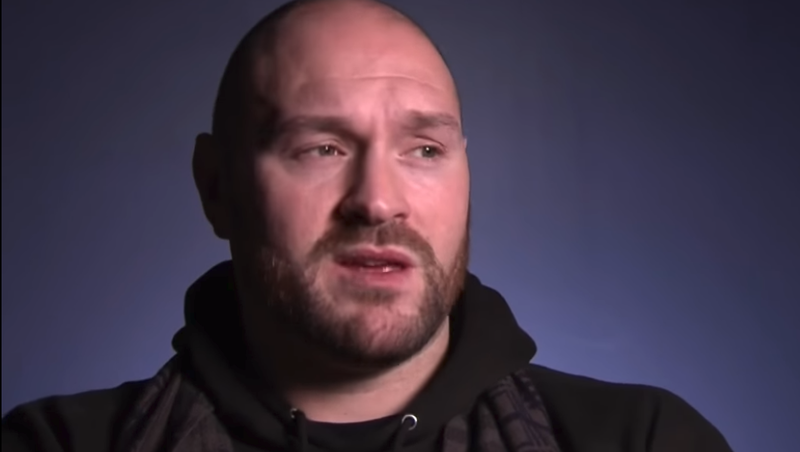 “I’m going to give it to the poor and I’m going to build homes for the homeless,” Fury said in a recent interview. “I don’t really have much use for it, I’m not interested in becoming a millionaire or a billionaire. I’m a boxer not a businessman and ill probably go down the same route as every other boxer – skint at the end of it all. When asked if he’s setting any aside for his soon to be five children, Fury believes that “all kids should make their own money in life because if they don’t, they won’t appreciate it. “You see many of these rich people’s kids doing nothing because they had it too easy. I never had it easy, I had to work for whatever I got. I was working from very young, everything I wanted in life I had to work for.